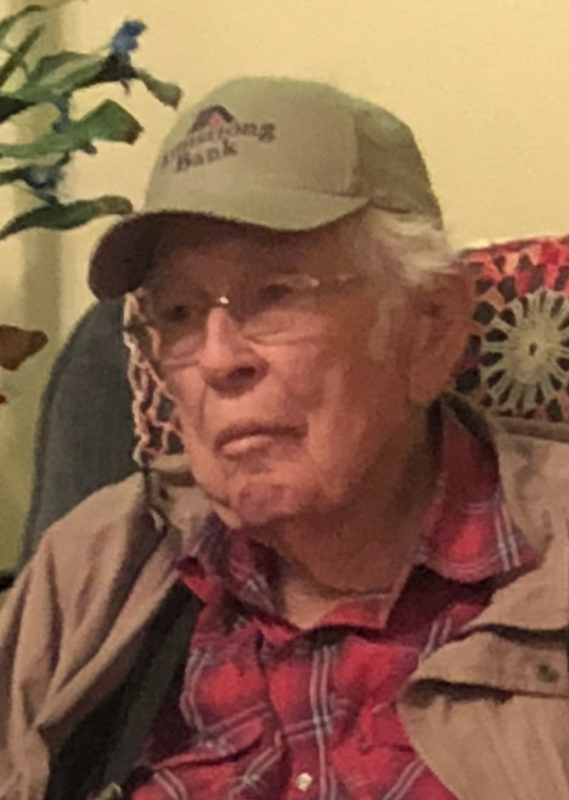 Services for Leo L. Mathis, 91 of Muldrow, OK will be at 10:00am on Wednesday, February 13, 2019 at Agent Mallory Martin Chapel in Muldrow, OK. Burial will follow at Cottonwood Cemetery in Muldrow, OK under the direction of Agent Mallory Martin Funeral Service, Inc. 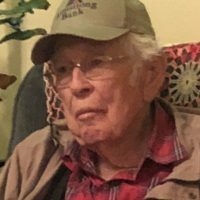 He was born on March 27, 1927 in Paw Paw community, Oklahoma to Anna Mae Murphy Mathis and Emmitt D. Mathis and passed away on February 9, 2019 in Muldrow, Oklahoma. He was an entrepreneur. Active pallbearers will be Cotton Lewis, Larry Dyer, Dolph Mathis, Gene Williams, Donny Morgan, Junior Chandler and Joe Moore. Honorary pallbearers will be Randy Walkup, Lonnie Younger, Phillip Hogan, Gary Kidd, Keith Brinkley, Eddie Huggins, James Pratt and Jimmy Jackson . Viewing will be 11 am – 8 pm Tuesday at Agent Mallory Martin Chapel – Muldrow, OK where the family will greet 6 – 8 pm.